As the name would suggest, successful crowdfunding depends on one thing: the crowd. Persuading your ‘crowd’ – or the target audience for your product, cause or idea, in other words – to donate their cash towards your crowdfunding campaign is key if you are to hit your funding goal. 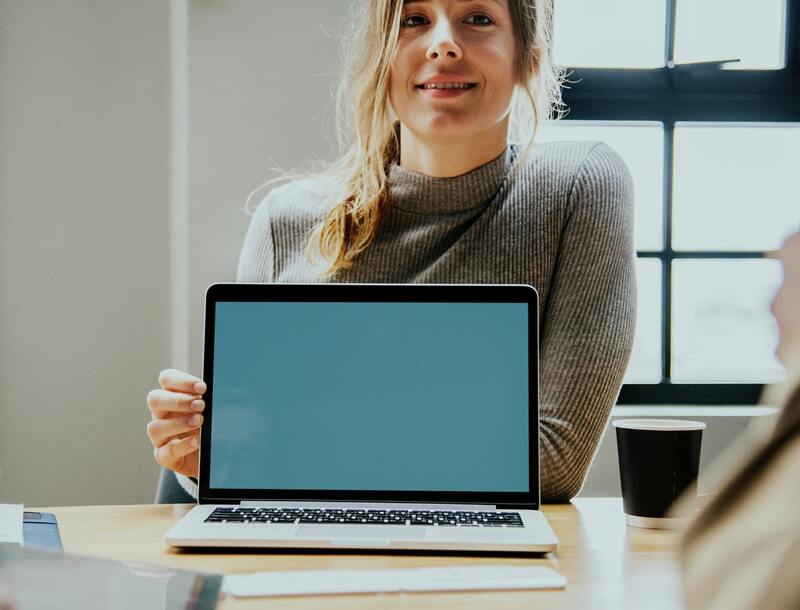 How you present your idea to your crowd is thereby of the greatest importance, and there are few more effective ways to tempt them to invest in you than by offering them some personal testimonials from those who already love your idea. Testimonials show your campaign’s potential backers that you are a low risk investment with a proven track record of success. These testimonials will normally come from individuals who have already seen, tried, tested, and most probably loved your idea, and hearing about such a positive encounter may make other backers more inclined to add their support as well. 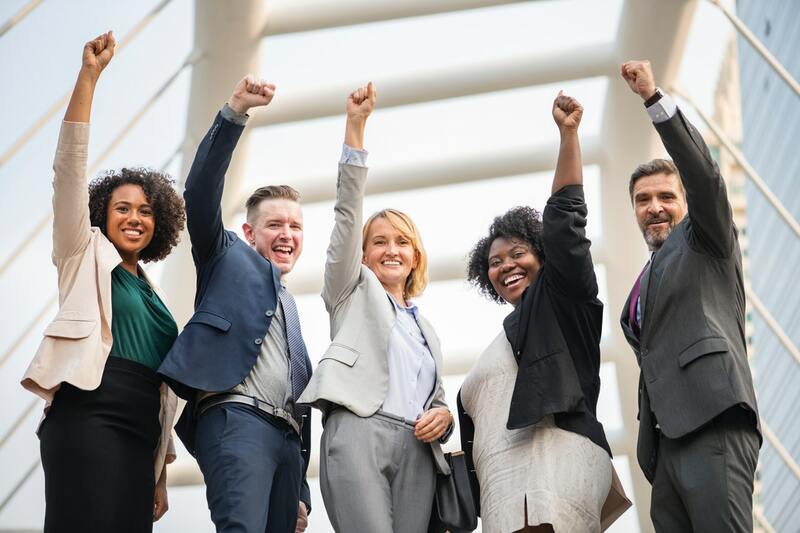 Testimonials ultimately prove to your crowd that your project has a past, a present, and a future, in that it has gathered momentum, is already making a clear impact, and still has room for growth. 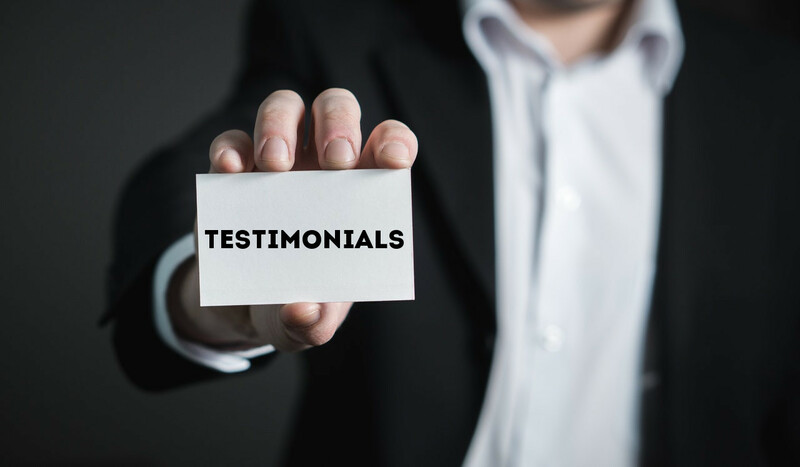 Considering the potential impact testimonials could have as a tool to persuade your crowd to invest, it is vitally important that the ones you include in your campaign are chosen with care. 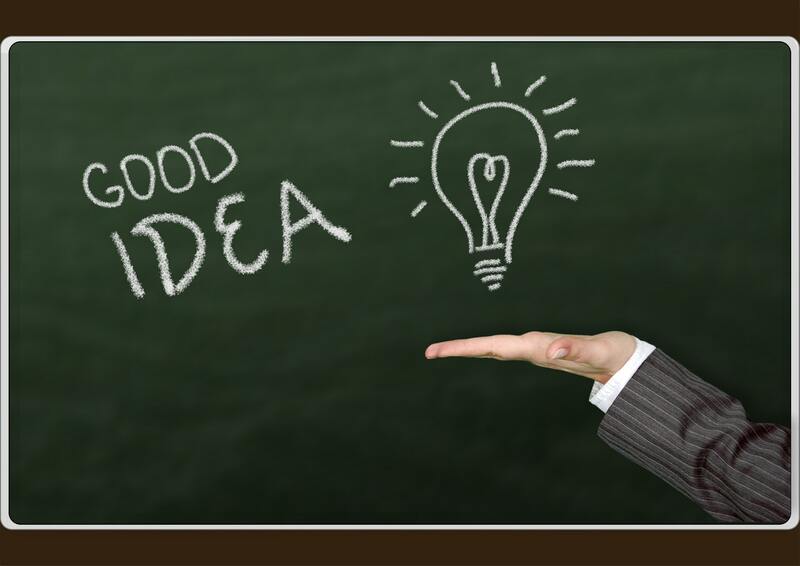 To show your idea in the best possible light, make sure to select testimonials from someone who really believes in your project, who has a positive can-do attitude, who will come across as genuine, or who can inspire potential backers to identify with them. Likewise, you could also explore finding some third-party sources who may be ready and willing to test your idea or product and endorse it, such as field experts or relevant bodies. The best way to share the positive experiences of your idea, product or cause is via a video or a project story, so that people can see that the testimonial is coming from a real, enthusiastic human being who is already a satisfied customer. If possible and the person is willing, try to take a short video filming them as they voice their testimonial, letting them engage with your target audience by introducing the project idea for themselves and explaining the issue that it solved for them. Adding this footage to your campaign video will add authenticity, but if you are not able to film your testimonials, fear not – a picture of the person next to their feedback included in text format in the campaign content is equally valuable. Need advice about adding Testimonials to your campaign? Get in touch!